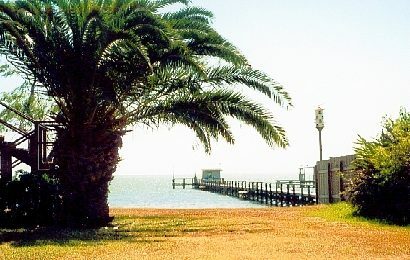 Port Mansfield, Willacy County, Texas, on the Laguna Madre. 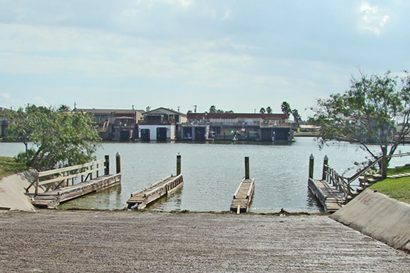 Once an obscure and hard to reach fishing camp named Red Fish Landing, the Corp of Engineers opened it as a harbor in 1950. 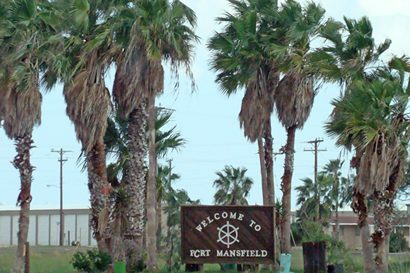 It was named for U. S. Representative Joseph J. Mansfield, who introduced a bill extending the Intracoastal Waterway from Corpus Christi to the Rio Grande. 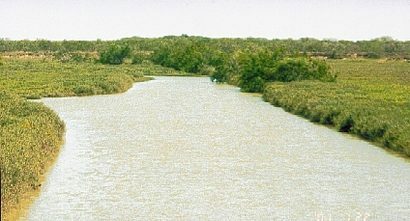 The first channel was cut through Padre Island in 1957. 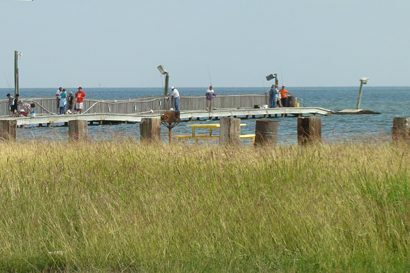 The community at that time consisted of just fishing cabins, a hotel and store/ bait shop. The final cut was finished in 1962. 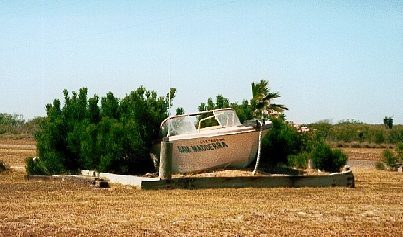 Now that there was a tidal exchange between the Gulf and the Lagoon, there was a notable increase in fishing and commercial tourism. From a 1966 population of 525 it increased to 731 in 1990. Population dropped to 226 in 2010. Although the community had received its mail from Raymondville up into the 1990s, it now has its own post office. Zip code 78598.